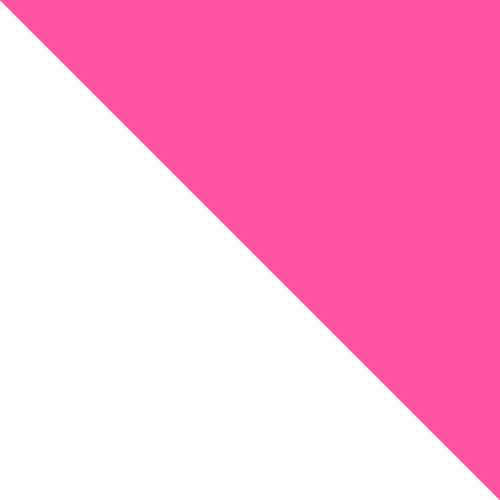 Are you going through a pregnancy and want to tell your spouse or family the gender of your future pride and joy? 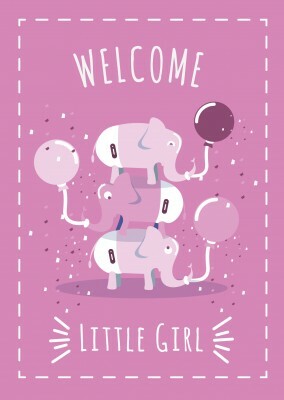 There is no greater way to share this wonderful news than, “Surprise, it’s a girl”. 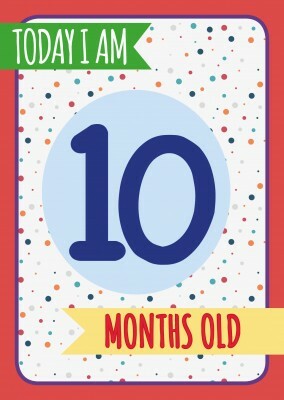 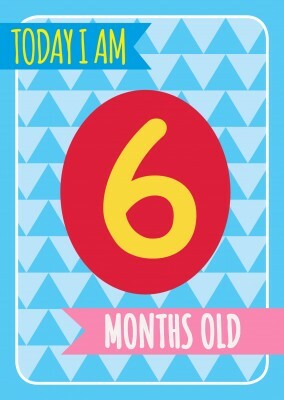 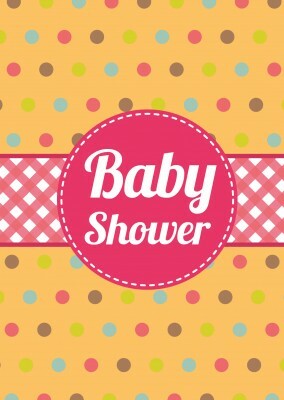 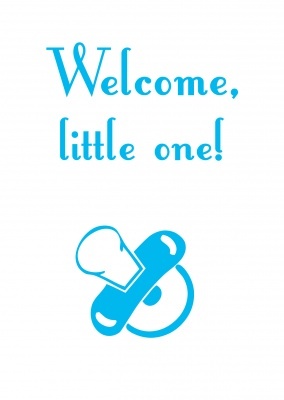 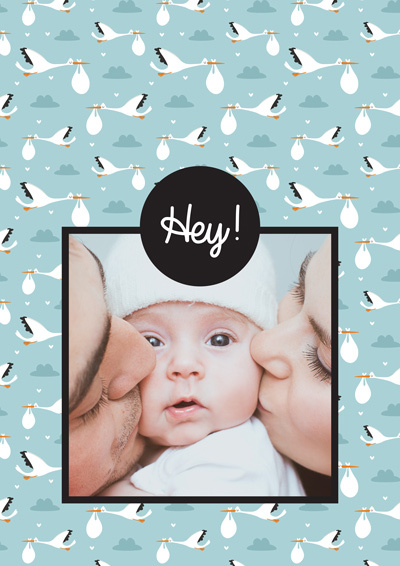 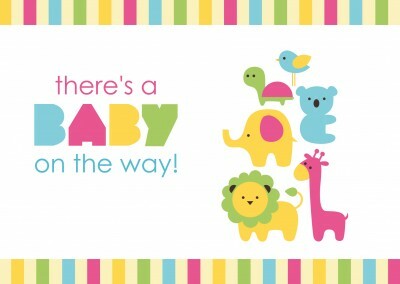 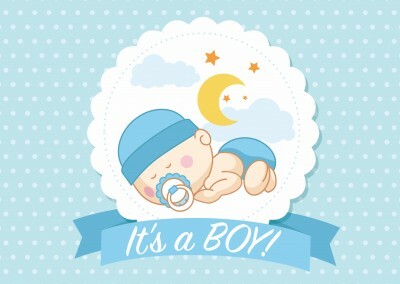 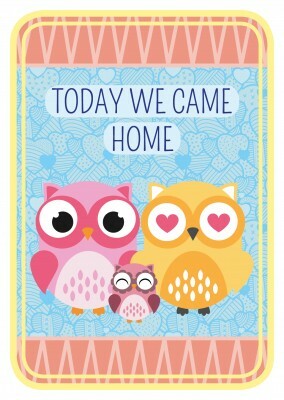 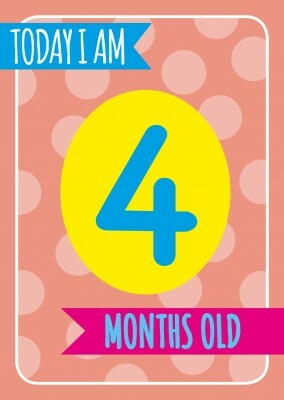 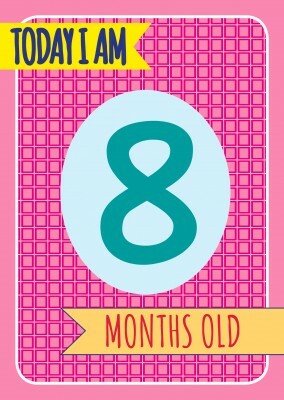 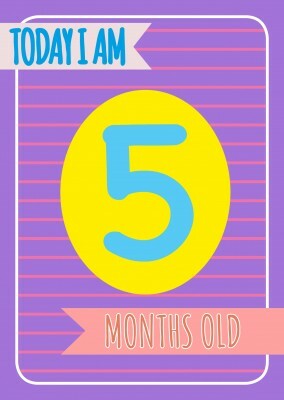 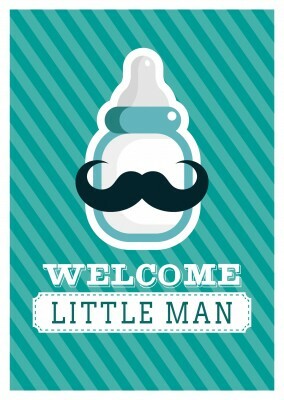 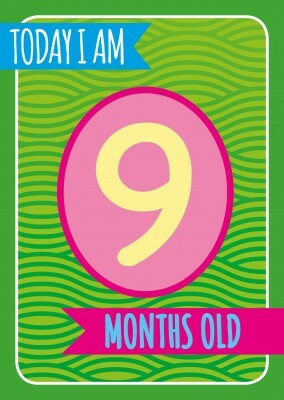 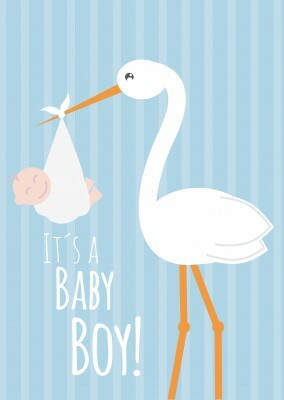 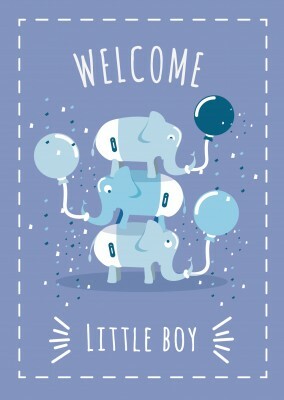 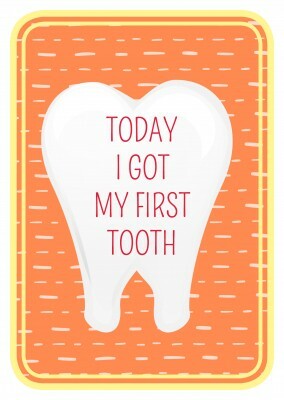 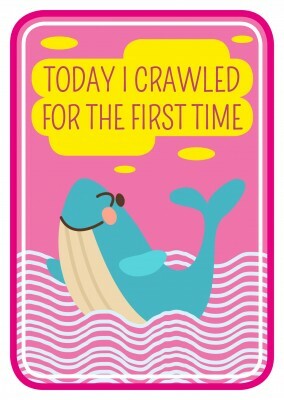 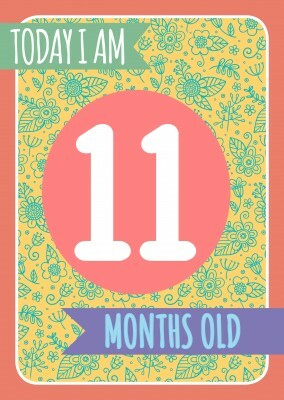 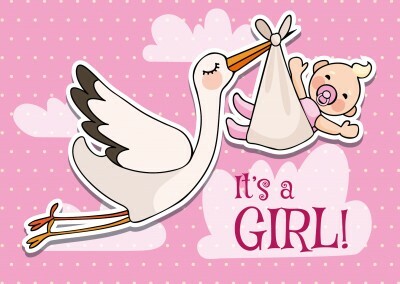 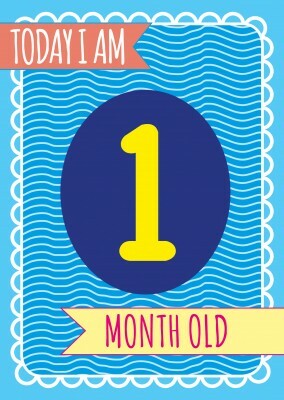 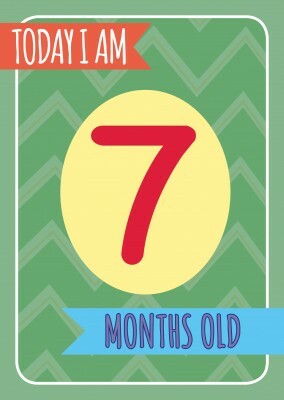 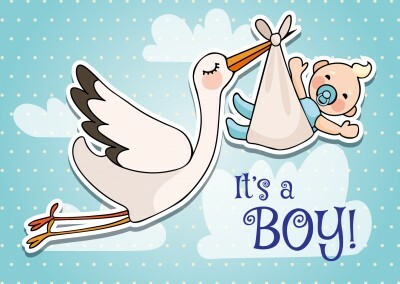 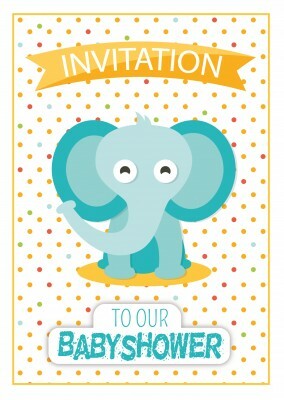 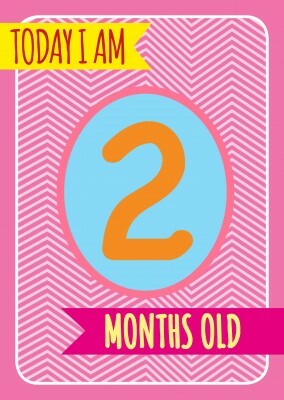 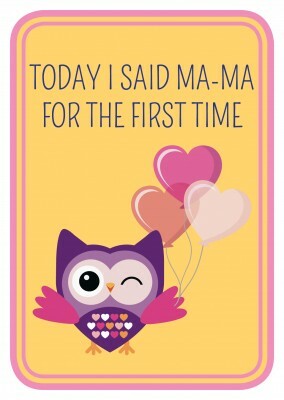 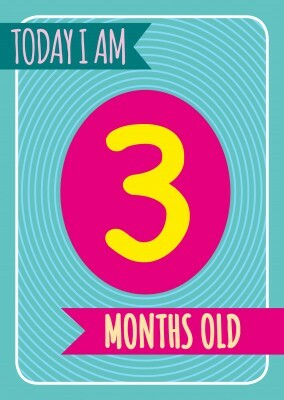 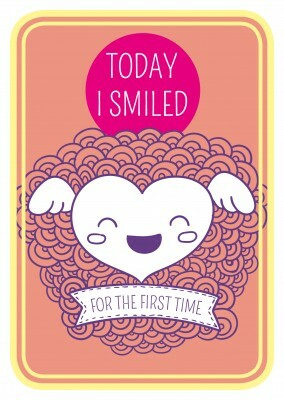 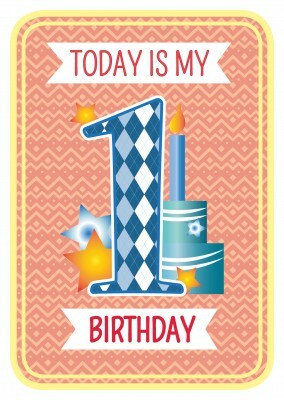 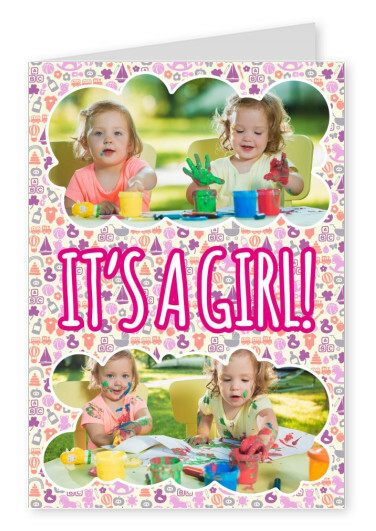 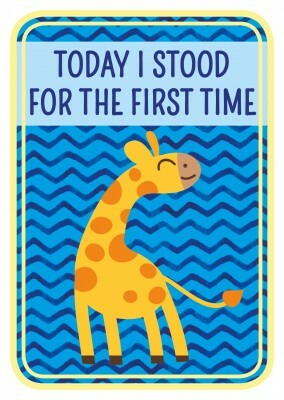 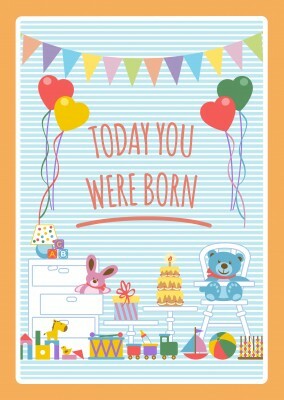 This baby girl birth postcard will bring instant joy to everyone and they will feel the excitement that this baby will bring to you as well as them because they are involved in your life as well. 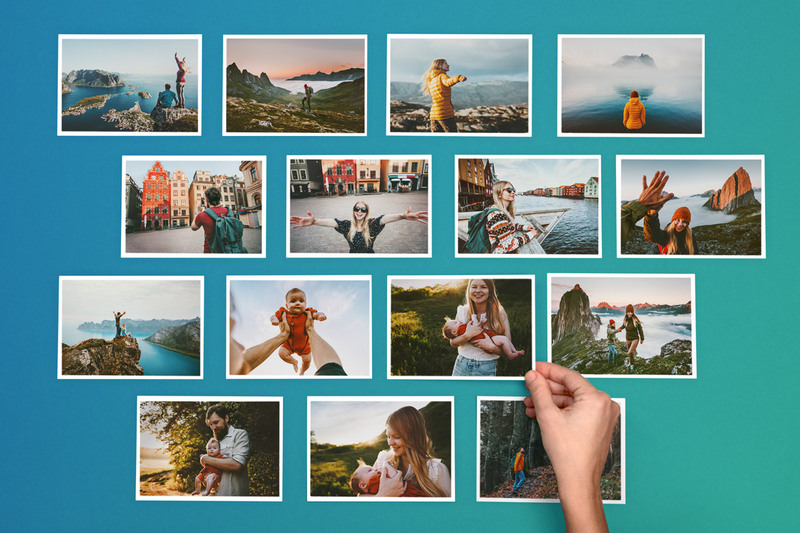 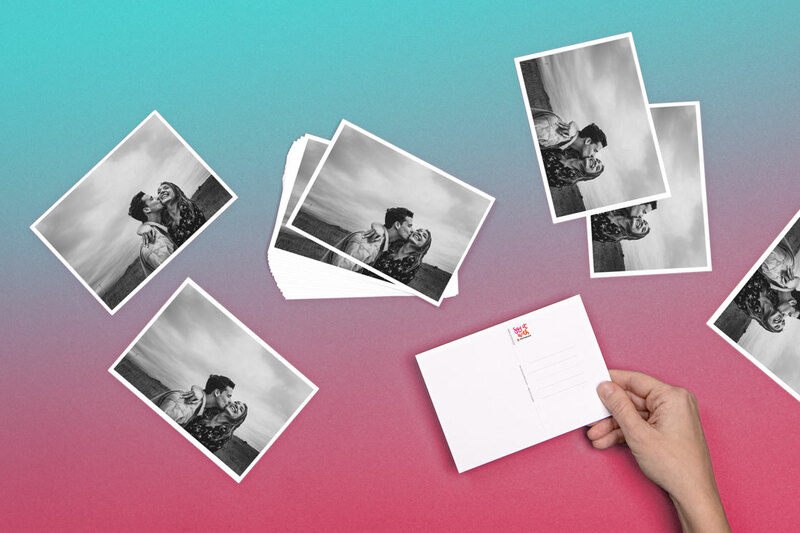 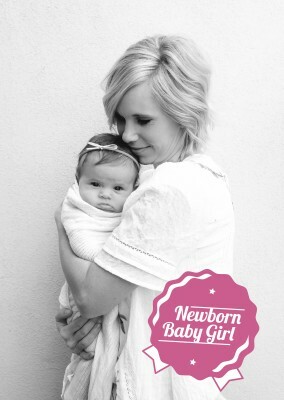 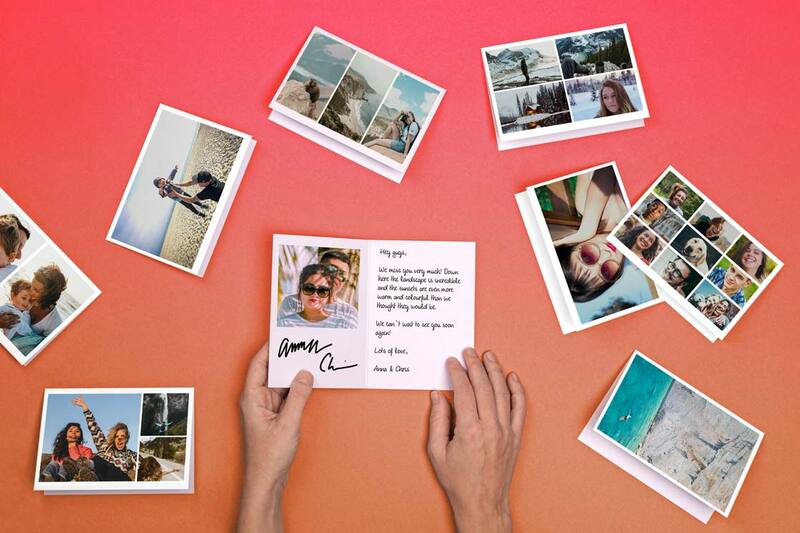 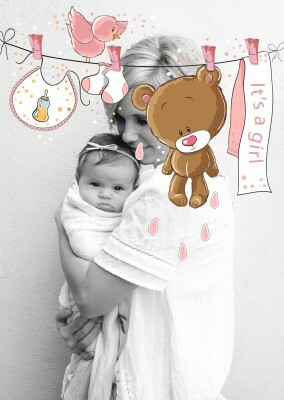 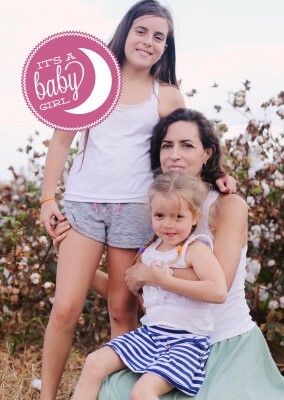 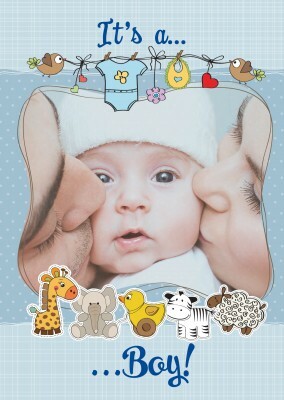 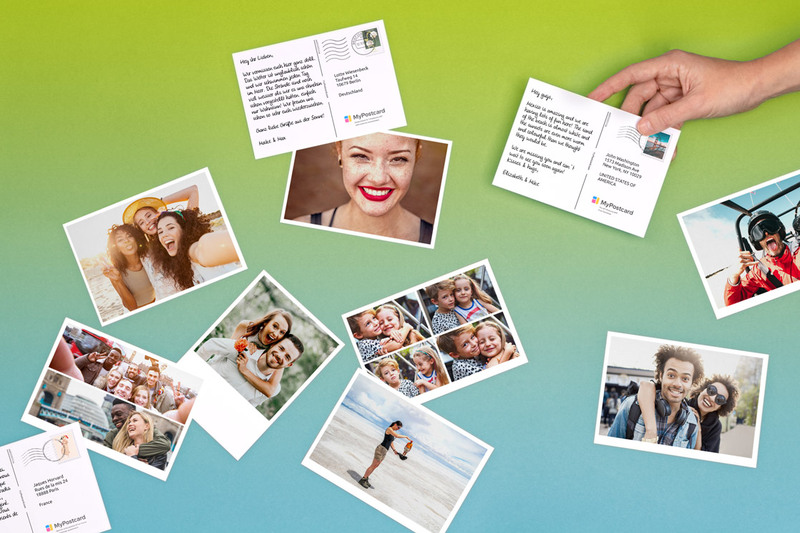 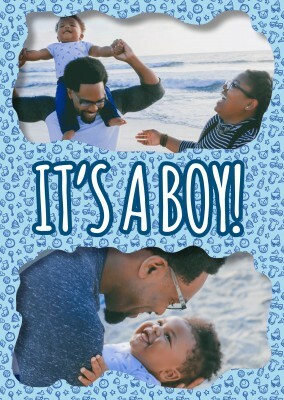 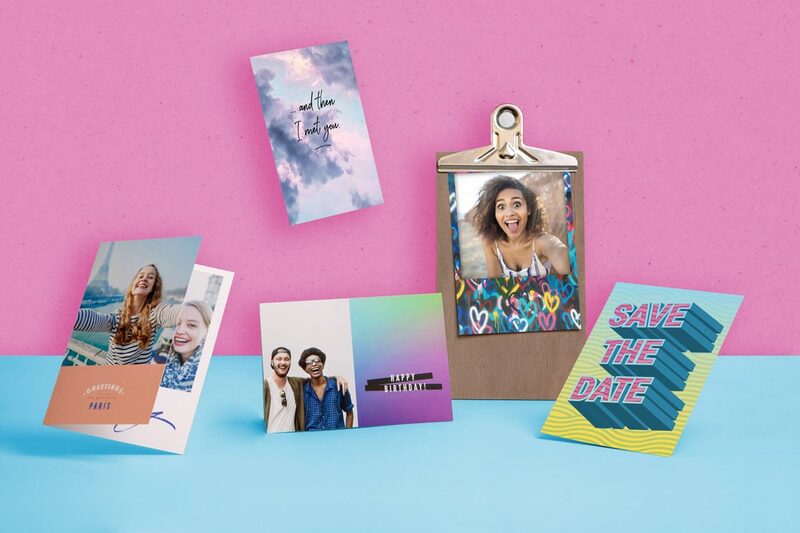 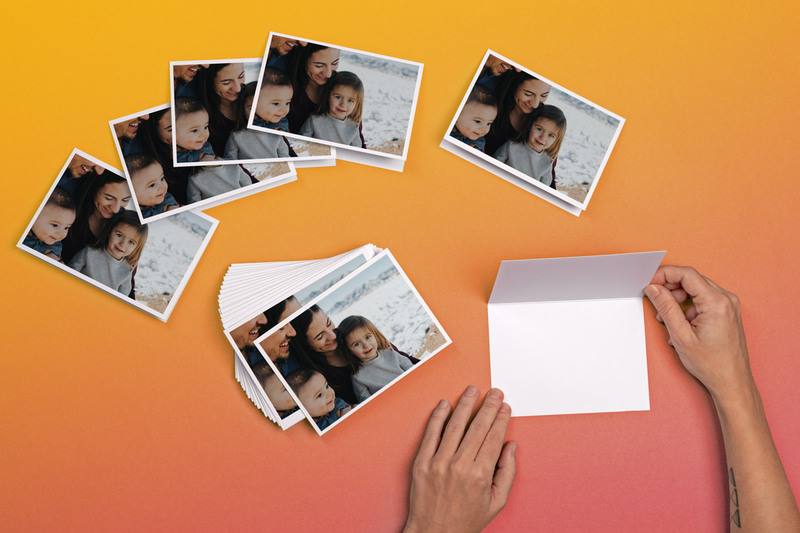 The front side of the baby girl birth postcard allows you to add photos of you and your new addition to the family so the receiver of the card can better understand that your world is changing soon. 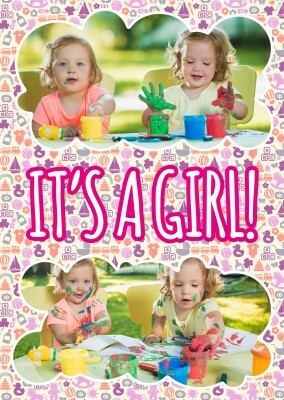 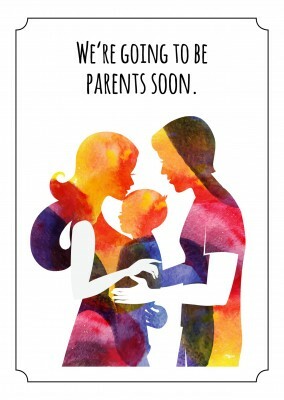 If you think they still don’t understand how excited you are, the back of the postcard gives you a chance to write a personalized message to them to further get your point across that you are having a beautiful little girl and you are ecstatic. 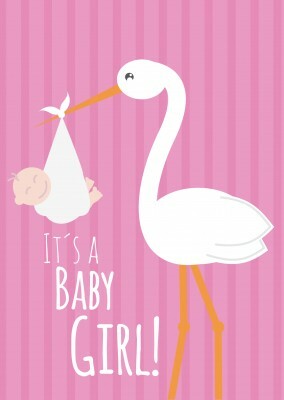 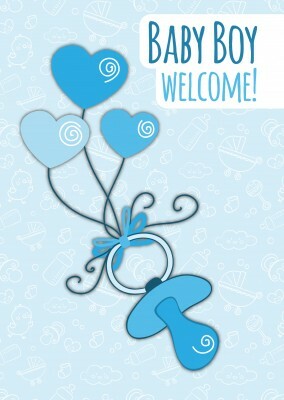 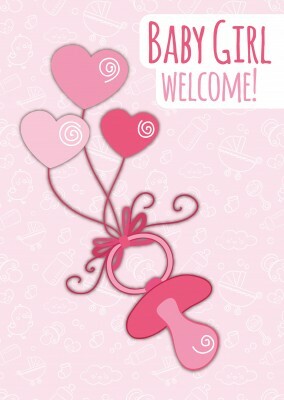 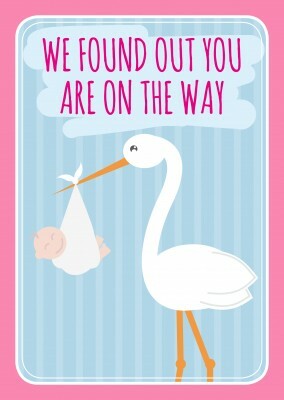 Send the message “surprise it’s a girl” on the baby girl birth postcard and get the good news out today.